Pataskala, Ohio (15 January 2019) –Ready to make his first full season campaign in the IMSA WeatherTech Sports Car Challenge Championship, Trent Hindman is absorbing as much knowledge as possible from his fast and experienced teammates ahead of the season opening Rolex 24 At Daytona. With Meyer Shank Racing (MSR) veteran, AJ Allmendinger by his side in the No. 86 LaSalle Solutions / MSR Acura NSX GT3 Evo, Hindman has already taken in a wealth of knowledge from the 2012 Rolex 24 overall race winner. Hindman will also be paired with 2009 Rolex 24 GT winner, Justin Marks as well as two time Sebring 12 Hour winner, Mario Farnbacher in the No. 86 Acura. 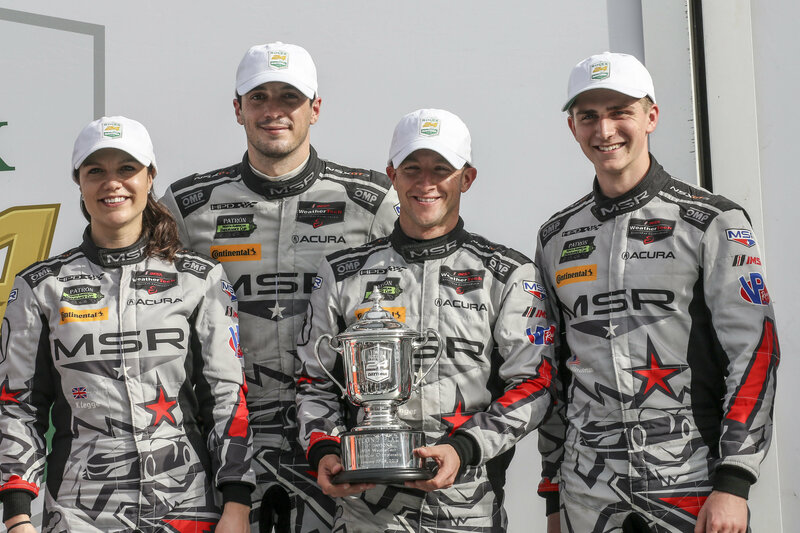 Hindman is no stranger to the Rolex 24, having competed in the 2017 and 2018 editions of the race which included a near GTD victory with MSR in 2018. Hindman is hoping that ‘third time’s a charm’ as he enters this year’s annual endurance classic. Allmendinger, who has driven for MSR alongside greats including Ozz Negri, Paul Tracy, John Pew, Michael Valiente, Mark Patterson, and the late Justin Wilson, finds that there is a special talent within Hindman and his motivation to learn as much as possible. The 23-year-old New Jersey native not only admires the experience that Allmendinger has with 12 Rolex entries but Hindman has looked up to him as an idol since the start of his career. Reviewing data is one of the most important aspects about learning the technicalities of the 3.56-mile Daytona International Speedway and Hindman has taken full advantage of watching onboard footage of Allmendinger to learn from. 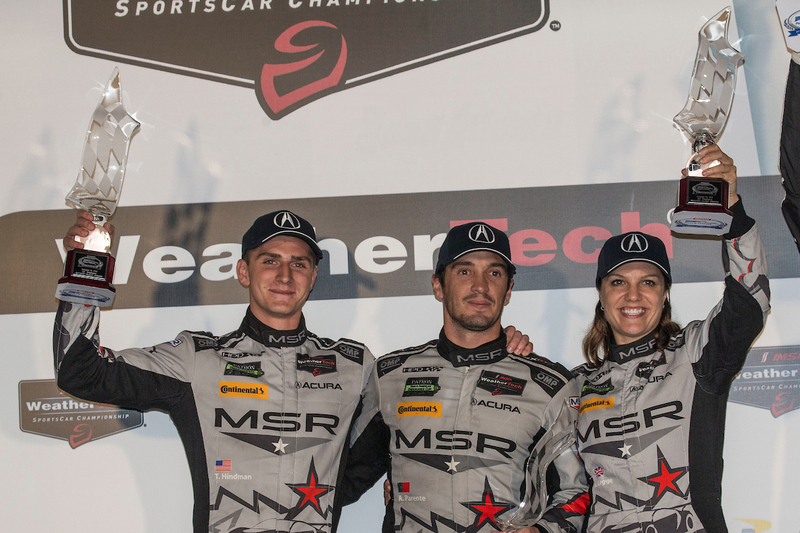 After his third-place preliminary qualifying run for garage and pit assignments at the Roar, Hindman is already off to a fast start as he hopes to nab his first Rolex 24 win and continue on to a successful full season run with Meyer Shank Racing. The green flag will wave for the 57th running of the Rolex 24 At Daytona on Saturday January 26th at 2:00PM ET on NBCSN.